Hitachi Construction Machinery Asia and Pacific Pte. 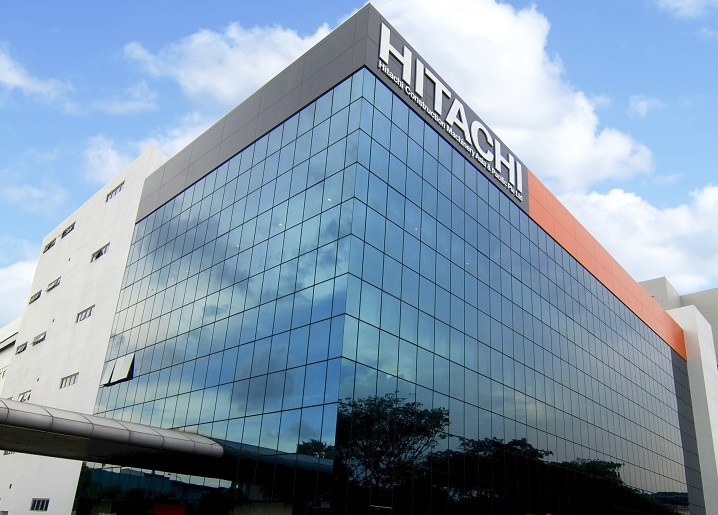 Ltd. (HMAP) is a 100% owned subsidiary of Hitachi Construction Machinery Co., Ltd. in Tokyo, Japan. Established in Singapore in August 1984, HMAP is the Regional Head Quarter that provides a multitude of industry customers, including mining, construction, quarry and forestry with quality machinery and after-sales support solutions. Guaranteeing the satisfaction of our customers by providing highly competitive quality products and service.